From the backyard to an official KCBS Competition BBQ Team! 20+ years of trial and error before we found success! Good BBQ can't be found just watching TV, it is a process of trial and error. 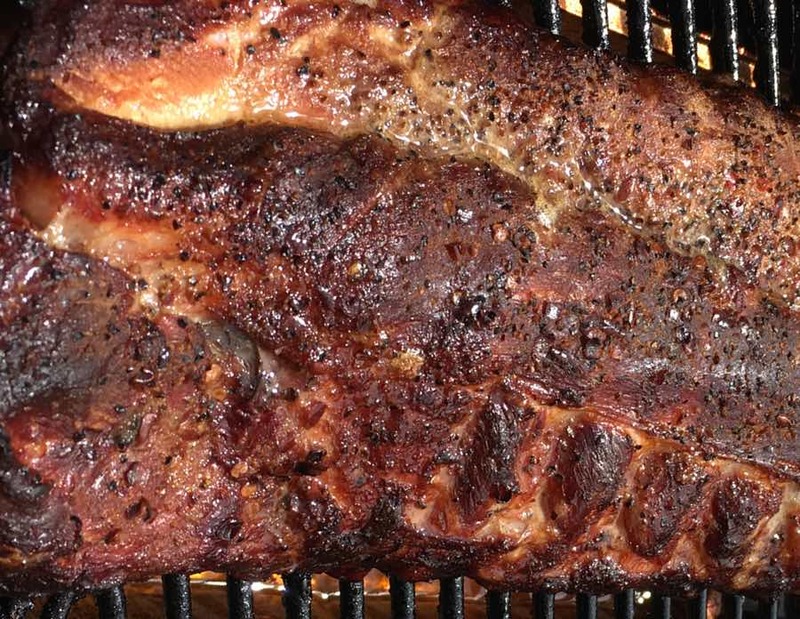 Great BBQ is all all about the variables (time, temperature, and the smoke). When it all comes together, magic happens. We focus on the meat first ... then spices and sauce! We start with never frozen meat then bring in premium charcoal and hand-selected smoking woods to the cook. 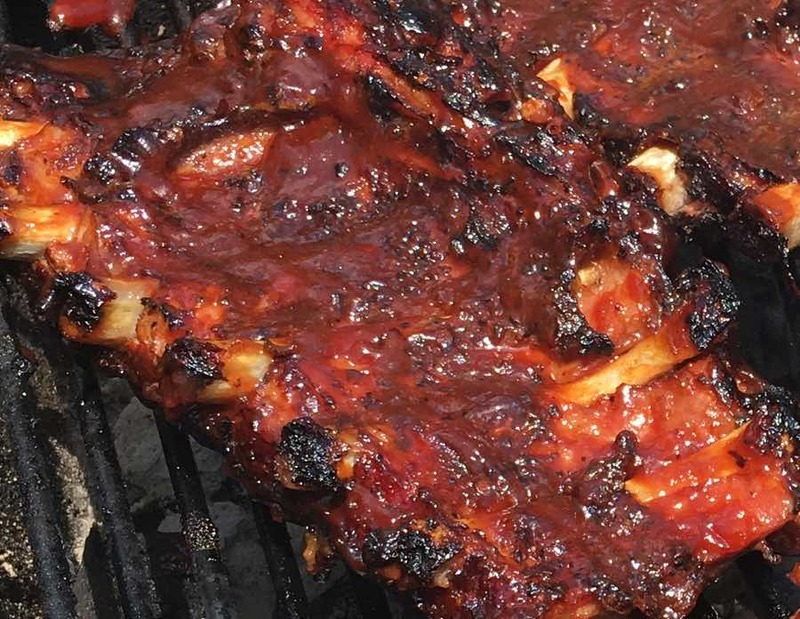 Our BBQ finishes with just enough sauce to balance and compliment the meat - not confuse your taste buds. Competition Ribs are NOT easy to make. Every competition rack we make is done in a single-kettle cook and requires about 5-6 hours of constant attention. 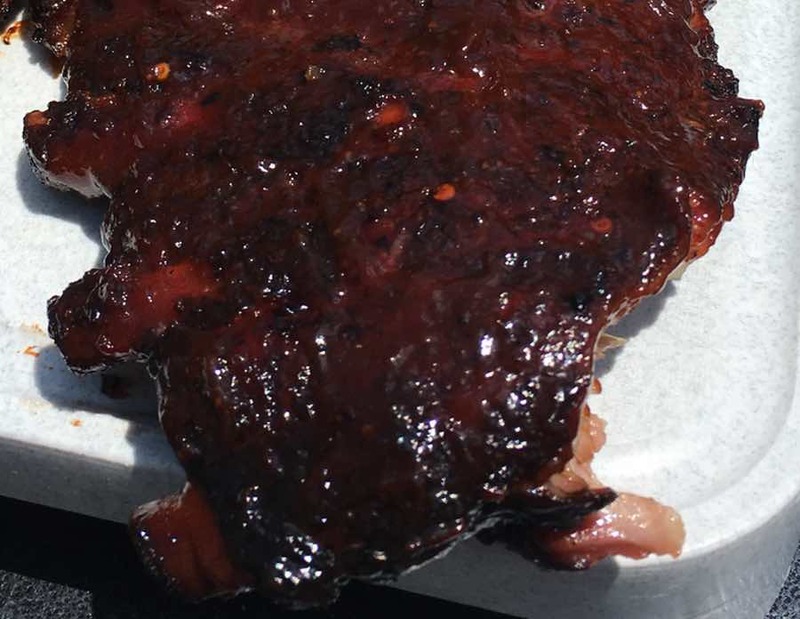 If you want something that only judges typically are able to taste, reach out and we can make you something special for yourself or a special someone who loves amazing BBQ.